I love the changing seasons. In our home I basically have two seasons, outside and inside. And since we're almost into winter (although it may already feel like it outside) it is officially my "inside" season. This is where the sewing happens! This one has a little story with it. My great aunt who was an avid quilter gave me bags of her fabric that she could no longer use due to eyesight issues. In it, I found all of these blocks. Already sewn together. It broke my heart to think that she took the time to piece all of these individual blocks only to never see them in a quilt. 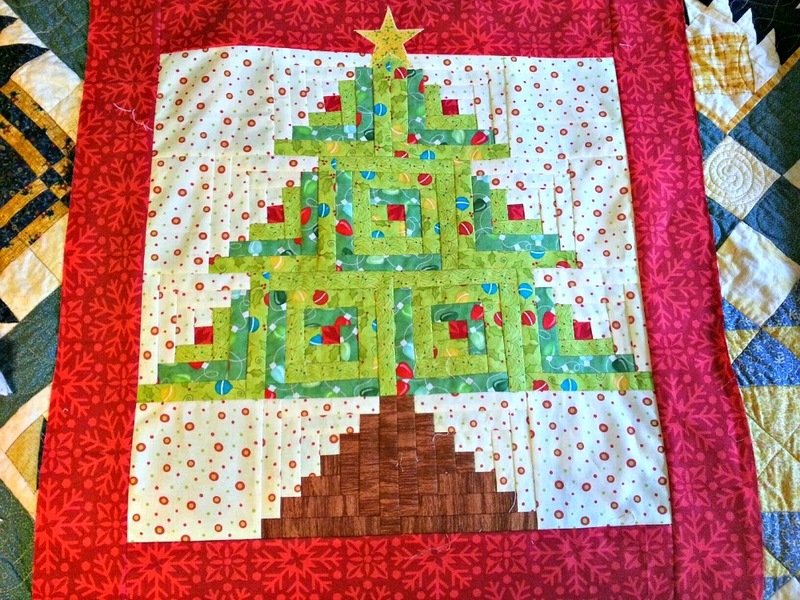 I put them together in rows, added a border, had it quilted, bound it, and shipped it off with my parents. They went down to visit her and took the quilt with them. She loved it. These are two blocks of the 12 that will be made...(I think I'm somewhere on block 8 or so) for a sew a long on Barbara Brackman's blog. My good friend Michelle and I are sewing them together. It's so fun, each year we sew a quilt together. Last year was Lori Holt's Barn Along, this year is the Threads of Memory quilt, and starting in January we are doing Edyta Sitar's Homestead. Friends are the BEST to quilt with! This little runner was made for my grandmother for her Thanksgiving table. The turkey pattern was from Lori Holt. I didn't get a finished picture of this runner because my grandmother and I finished the binding on it together when she was here visiting in November. Then she took it home. 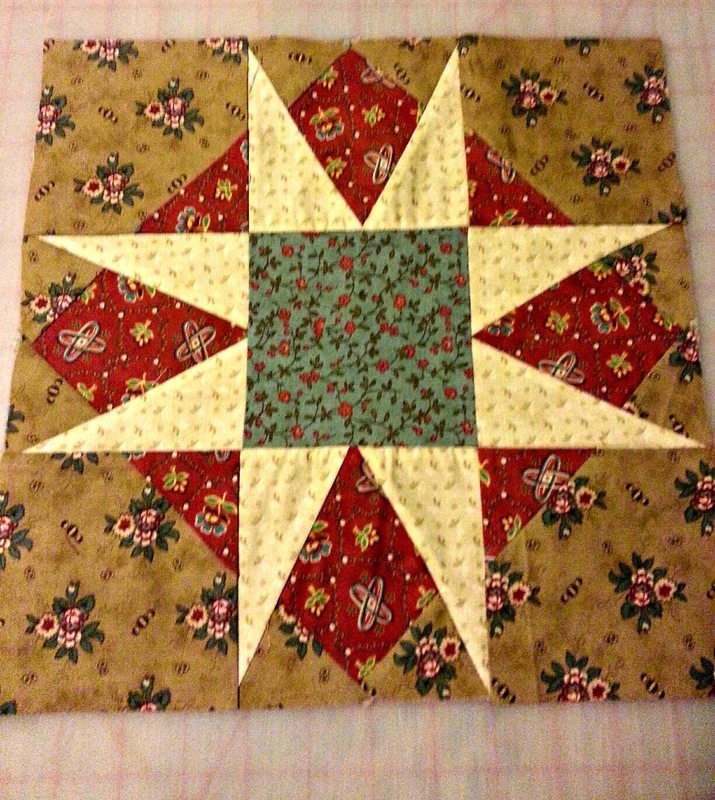 This little wall hanging was mostly sewn by Timber Ann. It's a Christmas gift for her Nana. She saw the pattern (from Eleanor Burns) in a quilt shop and wanted to make it. We used fabrics that I already had and she picked the ones she wanted to use. 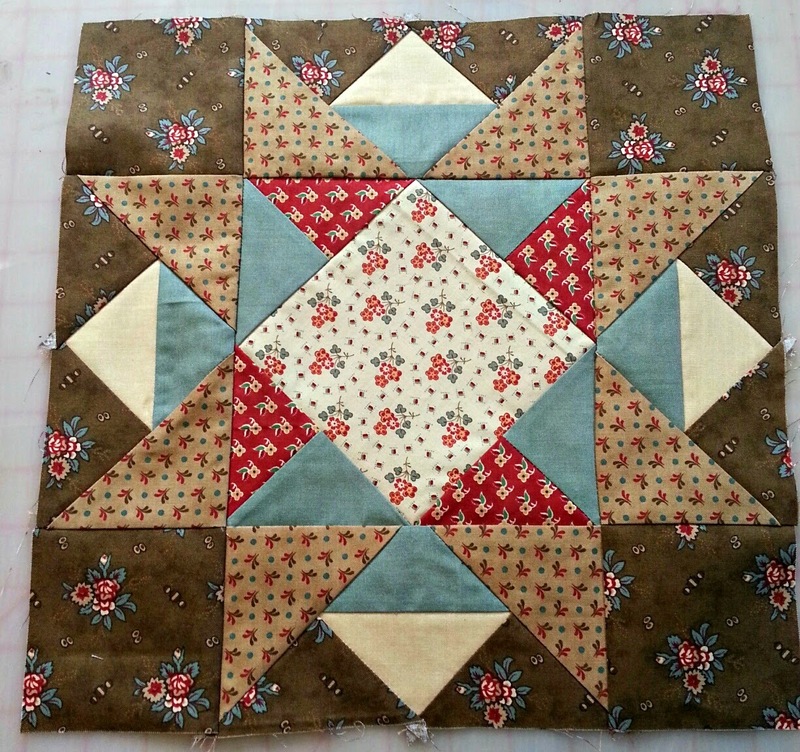 We just got it back from the quilters yesterday so it still needs bound. We've got 5 more days to do it! I completed my Fair Isle Quilt top and took it to the quilter's yesterday. I'm still working on a snowball quilt for our bed. I'm still working on a new quilt for my grandmother's bed. I halfheartedly started the Have Yourself A Merry Little Christmas sew along on Lori Holt's Instagram. 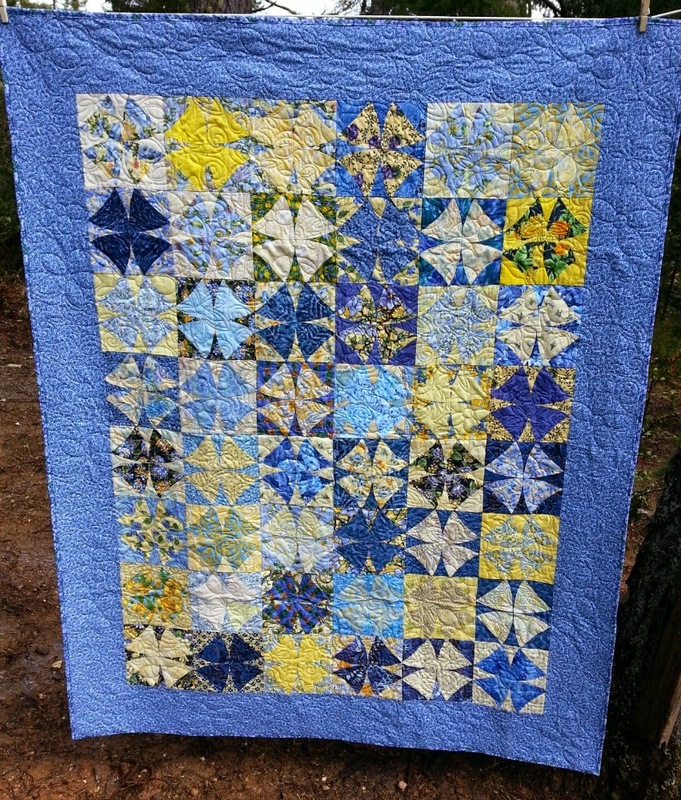 And there is a very special little quilt that is at the quilter's in Montana right now that I won't be able to share for a few more months...the mama of the recipient reads this blog. That wouldn't be much of a surprise, now would it? I'll update with more pictures when I can.